Give other banks a run for their money. 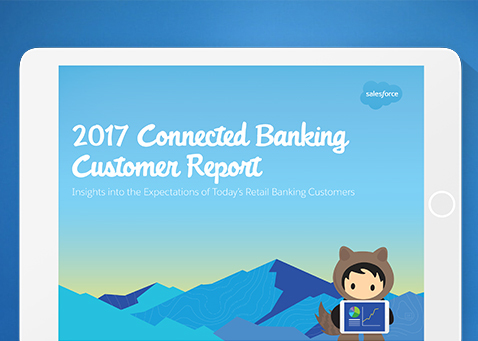 Discover the #1 banking feature your customers want and why they are most likely to switch banks. We surveyed over 3,000 banking customers to find out how technology is redefining their banking experience and accelerating the pace of innovation.